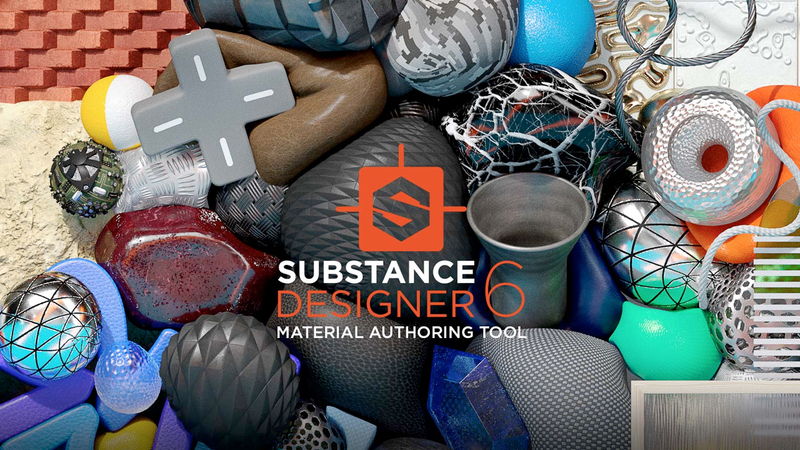 Substance Designer is the Ultimate 3D Material Authoring and Scan Processing Tool. It has become the standard in the entertainment industry for PBR material authoring. Wes McDermott from Allegorithmic walks you through the new Curve system in Substance Designer 6.